Editor’s note: Google Drive has arrived! Make sure to check out our hands-on first impressions. Google will soon launch a fully-featured cloud storage service called Google Drive, reports Amir Efrati at the Wall Street Journal. Drive would compete directly with other consumer-friendly cloud services, like DropBox, Box, and SugarSync, among others, and will allegedly be priced below that of other similar services. Like DropBox and others, Drive will have its own dedicated apps for both PC and mobile devices, Efrati’s sources say. Users will be able to upload any type of file, like text documents, music, or video files, from any Web-connected device, including smartphones and tablets. Also like many other cloud-storage services, Drive will also include a file-sharing feature, though it’s not yet clear how that feature will function, especially given the recent heat surrounding Megaupload and its ilk. Google already offers additional cloud storage space for Docs, Gmail, and Picasa at a cost of $5 per year for 20GB extra, or $20 per year for 80GB. And it seems likely that Drive will have both a free option, as well as expanded storage at a similarly low cost, which would price it far below comparable services. DropBox, for example, gives users 2GB for free, but charges about $10 every month for 50GB of storage, or $20 a month for 100GB. Box is more expensive, at a cost of $10 a month for 25GB. And SugarSync, the least expensive of these three potential Drive competitors, still costs $5 a month for 30GB. The reason Google can offer storage for such a low cost is because it owns one of the world’s largest and best-connected server infrastructures. Compare this to DropBox, which pays to lease server space from Amazon. (Amazon also offers its own consumer storage service, Cloud Drive, which offers 5GB free, and additional storage at a cost of $1 a year per GB, starting at 20GB.) 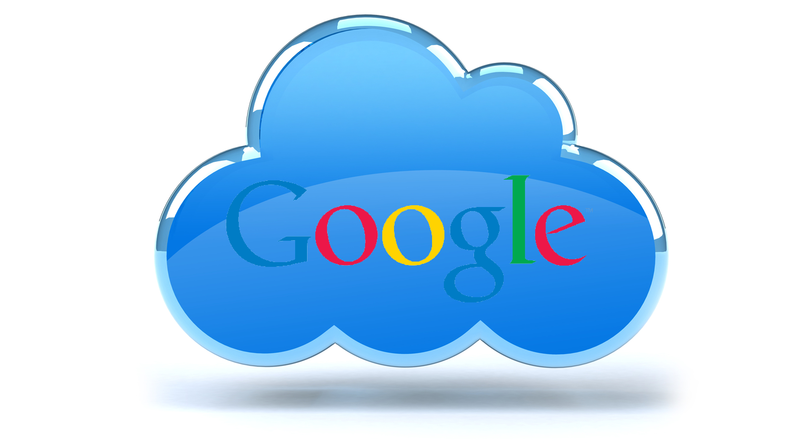 Since Google would only have to pay for the cost of running its servers, rather than pay a usage fee to another company, it can keep costs low for customers. While Google may be able to beat DropBox and company on price, there’s no guarantee that it will trump them on functionality. In fact, Google is notorious for releasing products that lack a polished feel. That said, Google is pushing hard to more tightly knit together its wide variety of services, and Drive will surely be woven into its quilt of digital offerings, giving it an instant user base. In short: DropBox should definitely be worried, but it’s not yet time to hit the panic button. Drive will reportedly launch in the coming weeks or months.